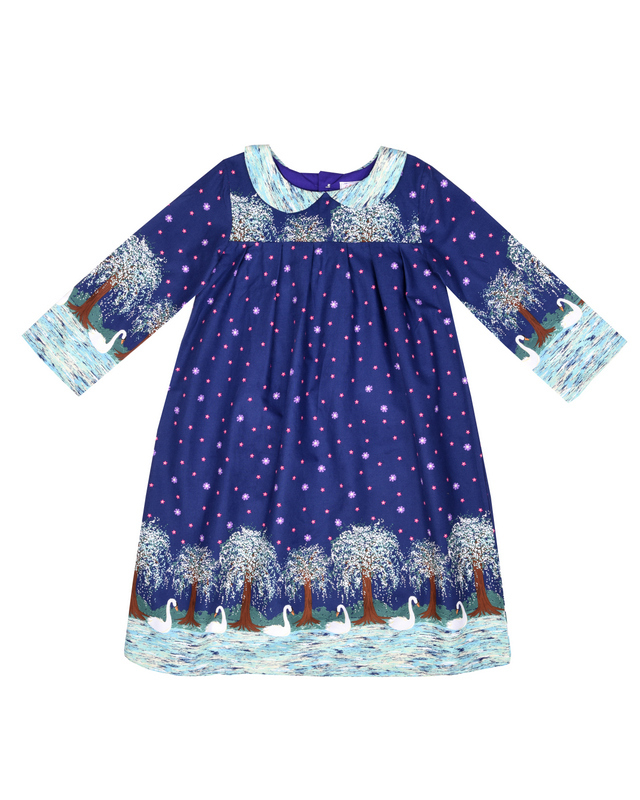 This was a week for ordering and buying fabric both locally and online. Some gorgeous fabrics that arrived this morning, lots of unicorns and fairies. I both the peacock fabric locally, having gone in to purchase plain creams only. Having already promised my daughter a fairy cushion (another one!) and possibly unicorn curtains, this is still in negotiation. 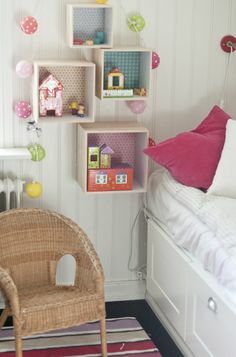 These little shadow box shelves are great for displaying treasures as well as being practical. 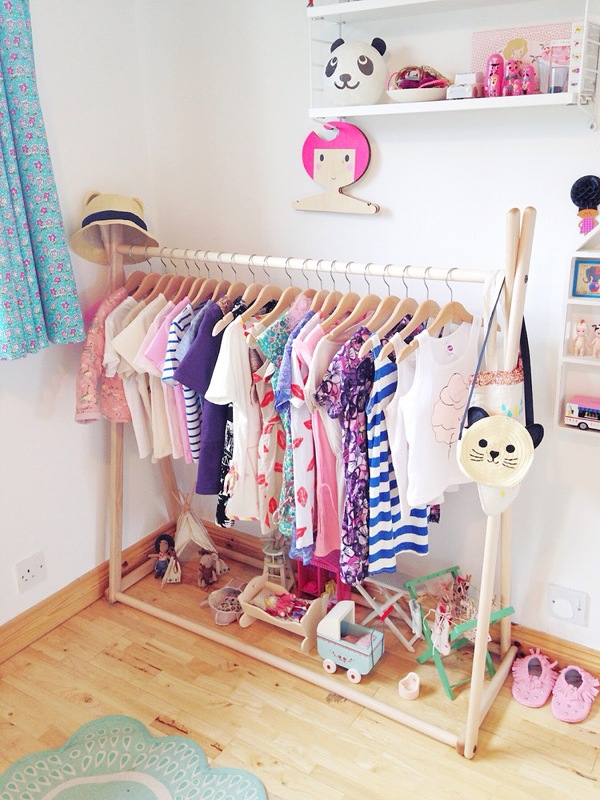 I love how these are all at different heights and colours, perfectly accessible for a child. Unusual bird silhouettes on the wall along with beautiful prints and that flooring is a work of art! 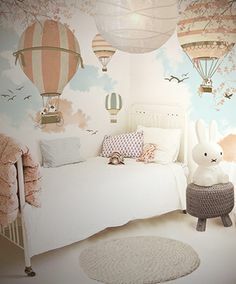 I have an ongoing fascination with Hot-Air Balloons and adore this amazing bedroom wall I found on pinterest. How inspiring is that to look at? 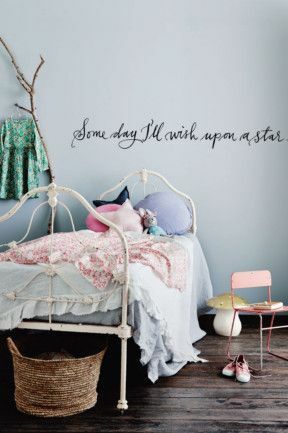 This room has such soft colours, such a dreamy room. Love grey walls, there's a fight going on between grey and white in my house! 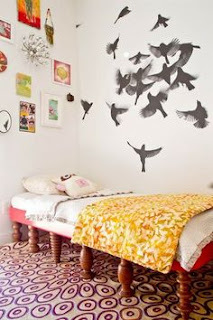 Grey can make other colour pop so week, as you can see in this room. Am a little envious of the branch hanging rail. Another amazing rail, why hide your clothes when they can be a feature itself. 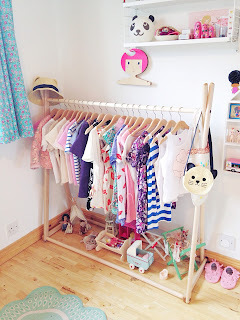 I do wonder if I hung all my own clothes in my bedroom on display, I would probably end up removing 75% of my wardrobe contents. Might try this next time I am cleaning out! Hope you found some inspiration as I have from this gorgeous rooms.